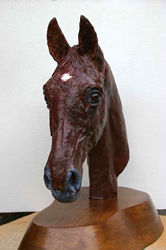 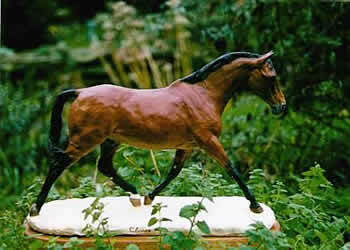 Sculptures of pets, horses, children, family and the family home. 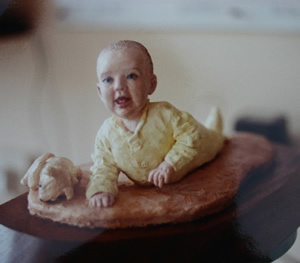 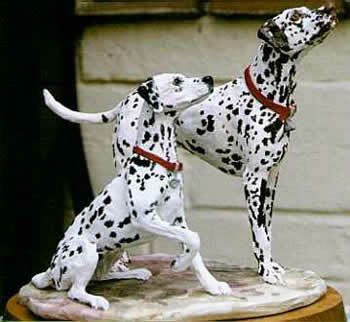 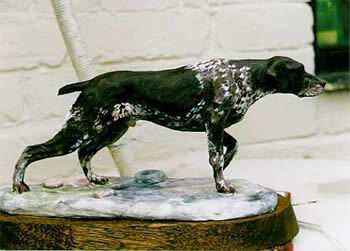 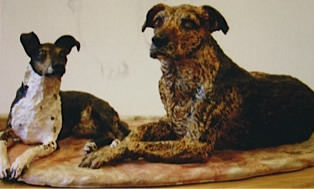 I can create animal sculptures in self hardening clay with the same accuracy and likeness as my paintings. 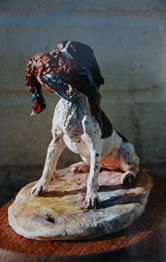 Do contact me to discuss your private commission. 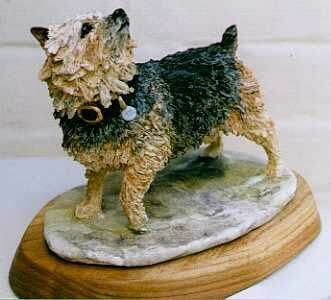 Pet Sculptures make excellent gifts for pet owners.